Note: Shop through eBates to get 10% cashback on this deal! Not an eBates member yet? Sign up here and then search for Macy’s and click through and then purchase this item to get 10% cashback added to your account. Today only, Macy’s is has this Martha Stewart Essentials 12-Piece Large Tumblers Set for only $9.99 (regularly $30)! 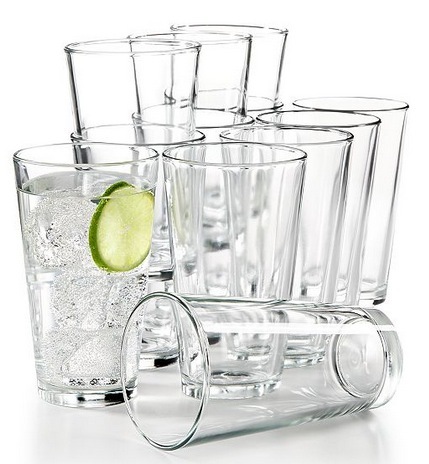 These glasses are perfect for both entertaining and casual dining. Choose free in-store pickup to avoid shipping costs. Otherwise, shipping is free on orders over $25. « Target: $5 off a $20 Children’s Book Purchase!